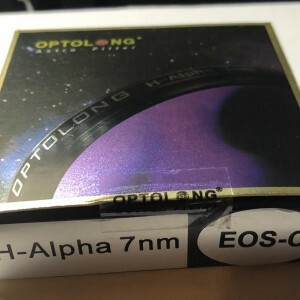 Optolong Ha 7nm Canon EOS clip in filter Sold! 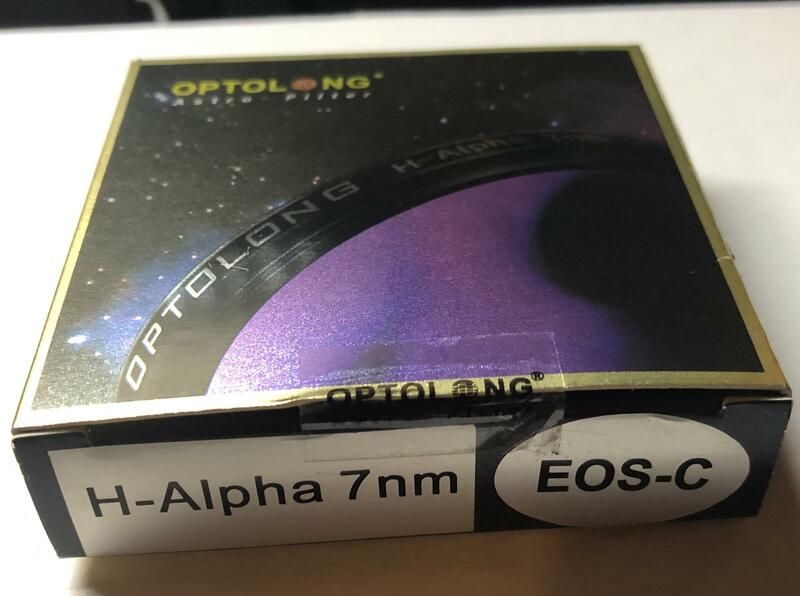 I’m decided to go another route with my imaging system and no longer going to need my Optolong Ha Canon EOS clip in filter. 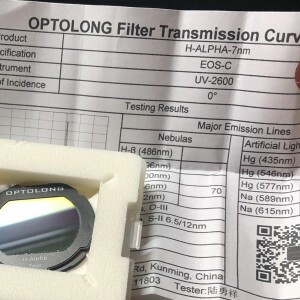 It was used only 4-5 times within the last year. 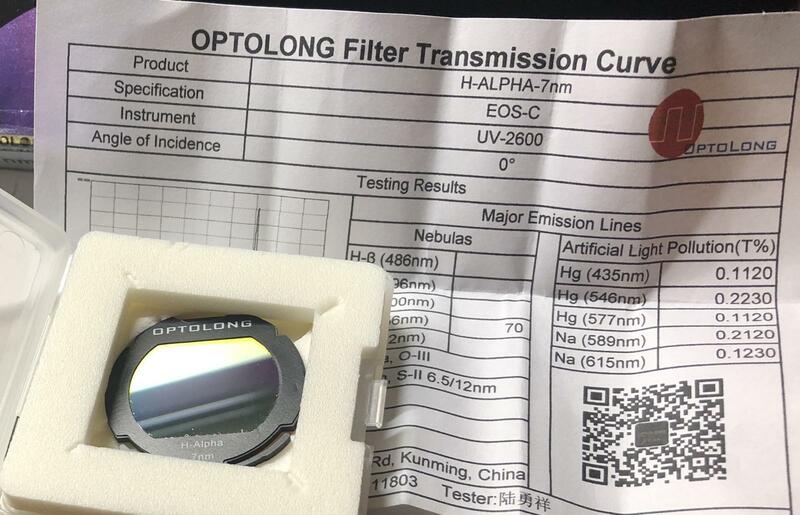 Here’s a link regarding the filter. Price include S&H and PayPal fees.